This unlock service network Sonofon Denmark for IPhone 3G,3GS, 4,4S,5,5C,5S,6,6+,6s,6s+,SE,7,7+,8,8+,X, XS, XS Max, XR with Clean imeis (Not support - Barred, Blacklisted, unactivate, in contract). If you order wrong network - NO REFUND. If you order already unlocked device - NO REFUND. If you want to unlock a more 1 imei - enter all the imei in a column and specify the number in the corresponding field. This unlock service network Vodafone & 3G (Three) Hutchison Denmark for IPhone 3G,3GS, 4,4S,5,5C,5S,6,6+,6s,6s+,SE,7,7+,8,8+,X, XS, XS Max, XR with Clean imeis (Not support - Barred, Blacklisted, unactivate, in contract). If you order wrong network - NO REFUND. If .. 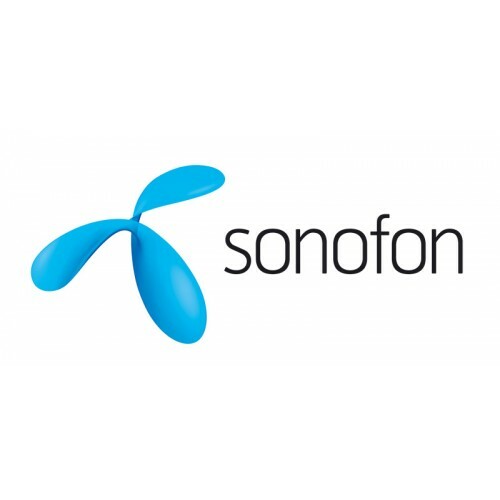 This unlock network Telenor Denmark for IPhone 3G,3GS, 4,4S,5,5c,5s with Clean imeis (Not support - Barred, Blacklisted, unactivate, in contract). If you order wrong network - NO REFUND. If you order already unlocked device - NO REFUND. If you don't kn.. This unlock service network Telia Denmark for IPhone 3G,3GS, 4,4S,5,5C,5S,6,6+,6s,6s+,SE,7,7+,8,8+,X, XS, XS Max, XR with Clean imeis (Not support - Barred, Blacklisted, unactivate, in contract). If you order wrong network - NO REFUND. If you order already unlocked dev.. This unlock service network TDC Denmark for IPhone 3G,3GS, 4,4S with Clean imeis (Not support - Barred, Blacklisted, unactivate, in contract). If you order wrong network - NO REFUND. If you order already unlocked device - NO REFUND. If you don't know&n..